I have a small app which uses Master Detail to display a menu and some content. When I run the app in Release mode Linking SDK and User Assemblies, the "master" pop-over page (the menu) shows the line separators but no text. You can still select the menu items normally, but no text is displayed. I replicated this on 2 physical devices and 2 different emulators (all tests on Android, not tested on any other platform) so it's not just a quirk with one specific device. 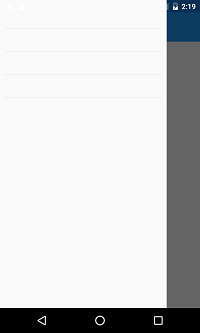 When "Linking: SDK Assemblies Only", or "Liking: None", the page displays properly. 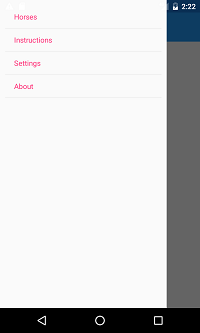 There are no custom fonts or renderers, just vanilla Xamarin Forms using a masterdetail populated with a listview. The following screenshots demonstrate the problem.